Hendrix College ended the Southern Collegiate Disc Golf Association regular season the same way they started it: with a sweep. The Warriors knocked off Ole Miss during match play over the weekend, but it wasn’t always as easy as the 4-0 score indicates: Hendrix’s most successful player, Nate McKenna, needed a sudden death playoff to secure the win for his team. McKenna put himself in a bind when he missed an easy upshot on the second frame of the nine-hole match, which allowed his opponent, Parker Brewster of Ole Miss, to jump out to an early lead. McKenna then proceeded to shank his hole 3 drive out-of-bounds to dig the hole a little deeper. It was at that point that McKenna took a moment to regroup. “I told myself I was just going to focus on getting a few pars and make some putts,” McKenna said. He was able to do just that and, using smart play and his putter, he slowly clawed his way back into the match and eventually tied it to force overtime. The first hole of the sudden death match saw both McKenna and Brewster put themselves in an identical position, and it looked as if a battle on the putting green would decide the winner. But the pair missed their putts and it was on to hole 2, one of the holes that haunted McKenna earlier in the round. This time though, it was Brewster struggling and McKenna dropping in an easy 3 to secure the victory. The win not only allowed Hendrix to sweep the match and go 4-2 on the season campaign, but it also allowed McKenna to keep his perfect record intact for the season. McKenna said that the same smart play and mental fortitude will be needed if the Warriors are going to take down next weekend’s conference championship. The Warriors will be the number three seed in the tournament and will face sixth-seeded University of Arkansas (2-4) in round one. The defeat dropped Ole Miss to 4-2 on the year, but the Rebels held onto the number one spot in the standings via tiebreaker and will receive a bye in next week’s championships. They will be joined by Arkansas State, who clinched their bye with a weekend victory over Southern Arkansas that also put their record at 4-2. Southern Arkansas (3-3) will match up against Tulsa (3-3) in the first round, while the season ended for Central Baptist College after a loss to Tulsa caused them to drop to 1-5 on the season and in seventh place in the standings. McCracken, who also serves as the SCDGA Commissioner, was pleased with the progress the conference has made in its second year. McCracken said that this year’s championship is expected to be even bigger than last year’s tournament, a one-day affair that saw Arkansas State take the victory. This season’s event will begin on Saturday feature post-produced video coverage provided by the SCDGA. 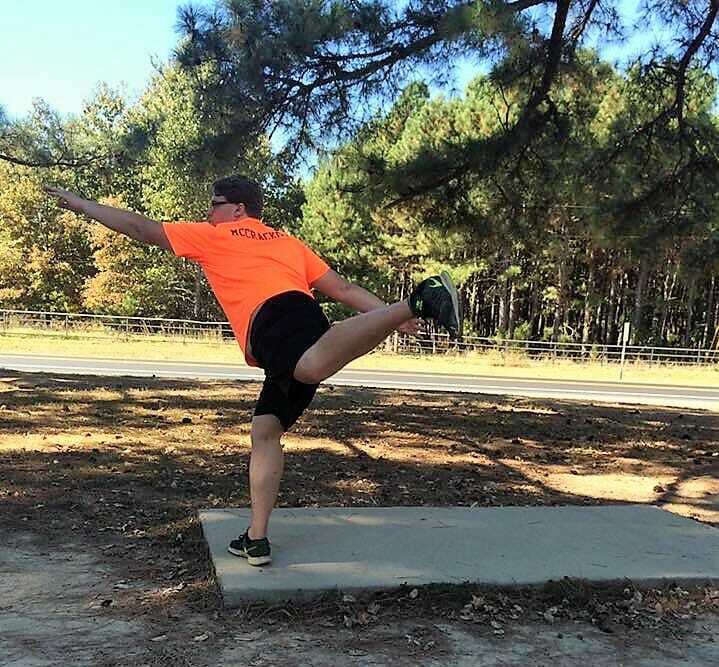 The SCDGA will not be the only ones crowning a champion next weekend, as the ​Texas Collegiate Disc Golf Championship taking place in San Marcos, Texas, on Saturday and Sunday and awarding three bids to the NCDGC. Other collegiate action took place in Lynchburg, Virginia, as Liberty University shot an 11-under par 365 total to win on their home turf at the Flamethrower Invitational. They were followed by Virginia Tech (-7) and Clemson (-2). Zachary Biscardi shot 5-under par 59 at Liberty’s Camp Hydaway course to lead the way for the Flames. 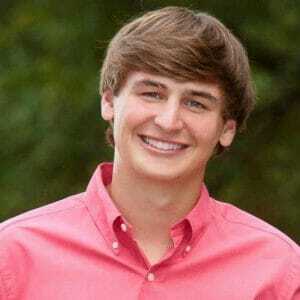 Comments on "College: Hendrix Rides Sudden Death Win To Match Play Sweep"